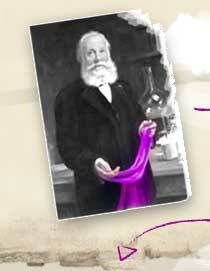 William Henry Perkin discovered the first synthetic dye at the young age of 18. 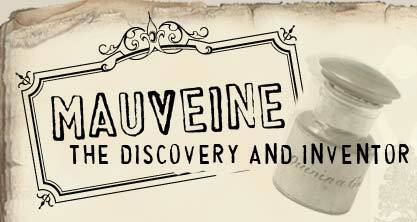 Perkin called this dye ‘mauveine’ or purple. 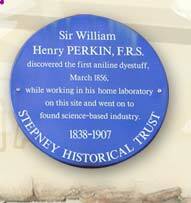 In 1853, Perkin entered the Royal College of Chemistry in London. 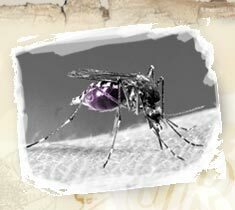 He began work as an assistant to the great scientist August Wilhelm Hofmann experimenting in synthesising quinine used in the treatment of malaria. 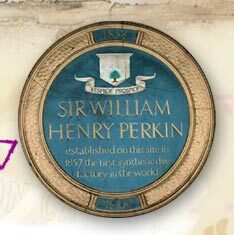 During the Easter break in 1856, Perkin carried out a series of experiments working in his makeshift laboratory at the top of his home. He was unsuccessful in his attempt to synthesise quinine but in a related reaction to gain insight into his failed attempt Perkin noticed that whilst rinsing out his flask with alcohol the solid dissolved in alcohol to give a purple coloured solution. Perkin carried out further trials with his friend Arthur Church and his brother Thomas in a hut in Perkin’s garden, in secret from Hofmann. to produce. Moreover many were not fast to washing and easily faded in sunlight. 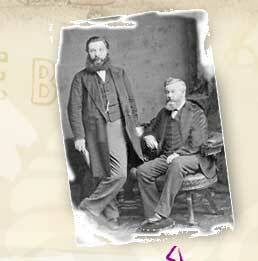 Perkin could not have chosen a better time or place for his discovery. 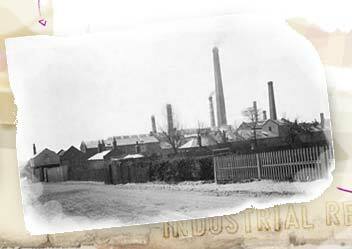 England was in the midst of the Industrial Revolution and coal tar, the major source of his raw material, was being produced in large quantities as a waste product of coal gas and coke. 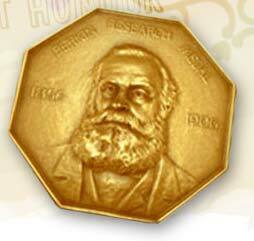 The Perkin Medal was established in 1906 to commemorate the 50th anniversary of the discovery of mauveine. Today it is widely acknowledged as the highest honour in American industrial chemistry. 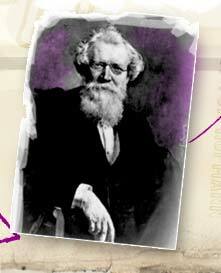 Fifty years after the discovery, Perkin’s work had led to the existence of 2,000 artificial colours.